While creative partnerships remain the key to productivity, the way we perceive them has evolved. Physical presence isn’t a necessity for teamwork anymore, but digital connection is. From ideation, to discussion, to implementation, we’ve now moved to a digital tool for every phase of group work. So if your team members need to exchange information, connect, and collaborate, the apps that they use need to, too. But app integrations targeted towards effective team collaboration can be quite complex to build because a huge variety of applications are involved. In addition, catering to an entire workspace means that we need integrations to be detailed and deep, but also flexible. 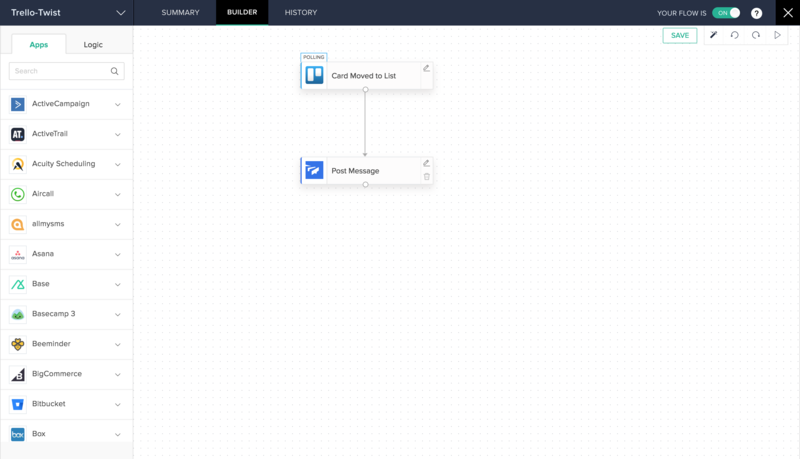 Here are 5 such Zoho Flow integrations that make team collaboration more effective. Assigning tasks can often become a huge task in itself, especially when you’re handling a large number of them. Zoho Flow takes up this challenge for you. 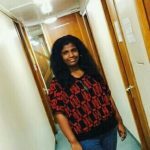 Each time a new task is created in a specific group on Connect, Flow submits a bug in Projects. It also assigns the bug to a specific person on the team based on their schedule, and notifies them via Cliq. The faster you close deals, the farther you swoop ahead of your competitors. 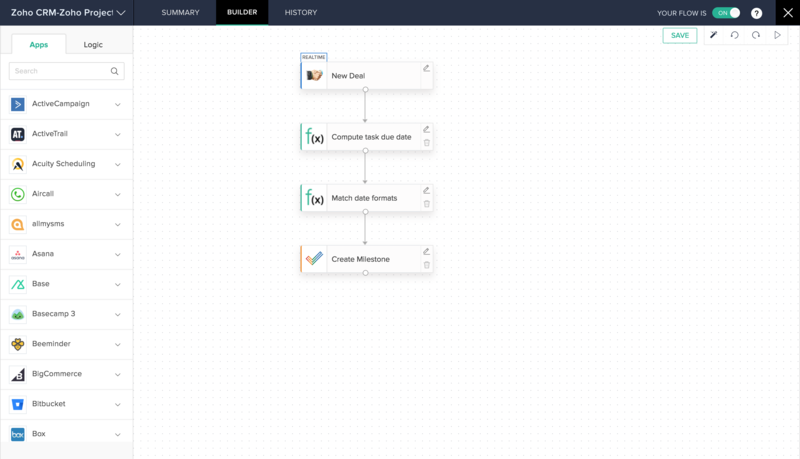 With Flow, you can now create a milestone out of each new deal, and be sure to reach and win them over at the right time. 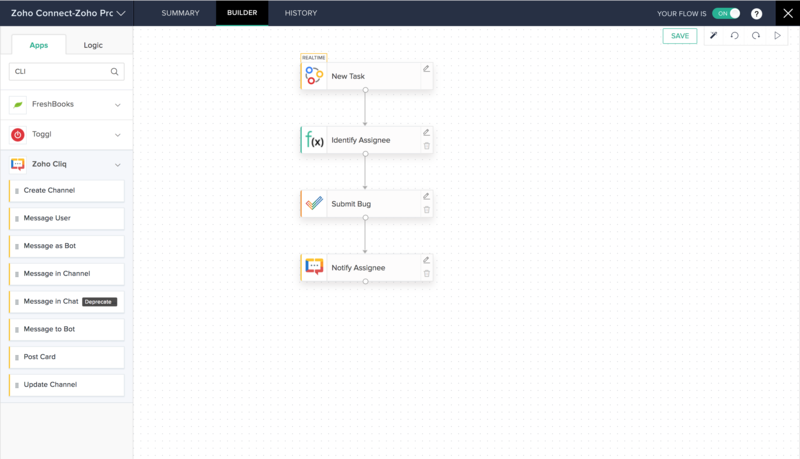 For every new deal you create in Zoho CRM, this workflow automatically adds a new milestone in Zoho Projects. It also sets the due date of the milestone to a specified period before the closing date of the deal. When you are determined to accomplish a huge list of tasks, updating the team on your progress can get in the way of your productivity. This workflow helps you stay focused by sending a message in Twist whenever a card is moved to a different list in Trello. Chat is the ideal tool for team collaboration because discussions happen in real time. But this doesn’t mean you need to manually pass on each important email to your chat tool. 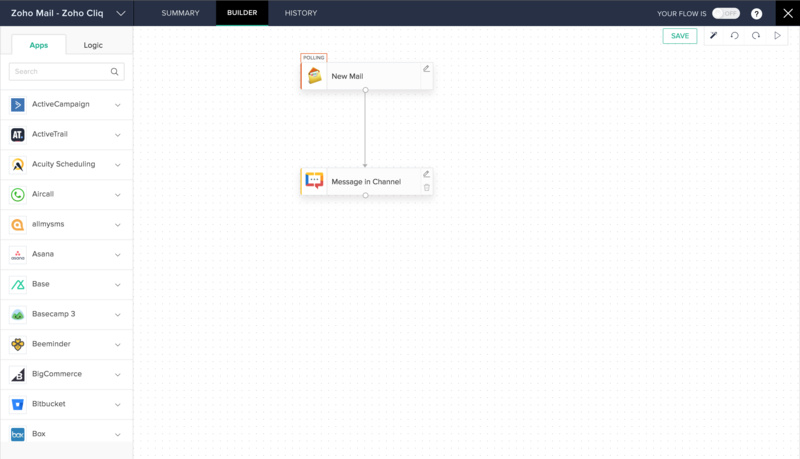 Zoho Flow automatically forwards emails from Zoho Mail to your team’s Cliq channel so your co-workers can read and respond immediately. Almost every productive discussion at work results in a new list of tasks. So why not automate the process? 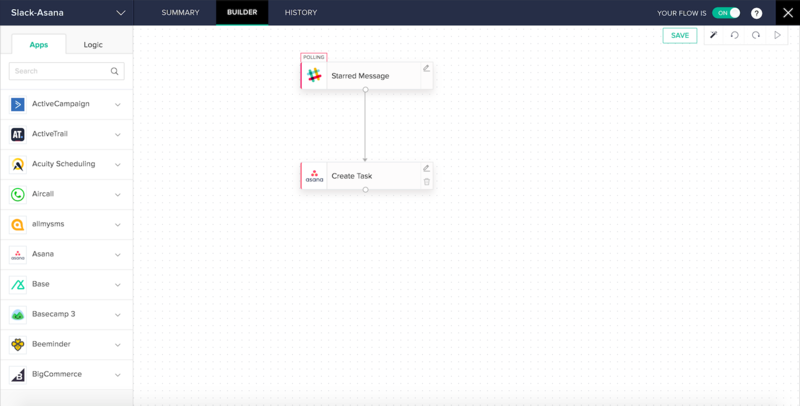 For each message that you star in Slack, Zoho Flow creates a corresponding task in Asana. When communication finds a seamless way to flow, productivity will follow. 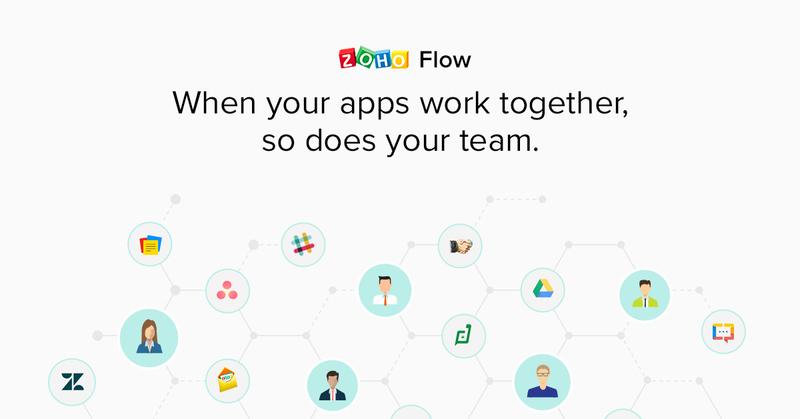 Bring your teams closer through integrated apps with Zoho Flow. Visit our Flow Gallery to browse our collection of ready-to-use flows.